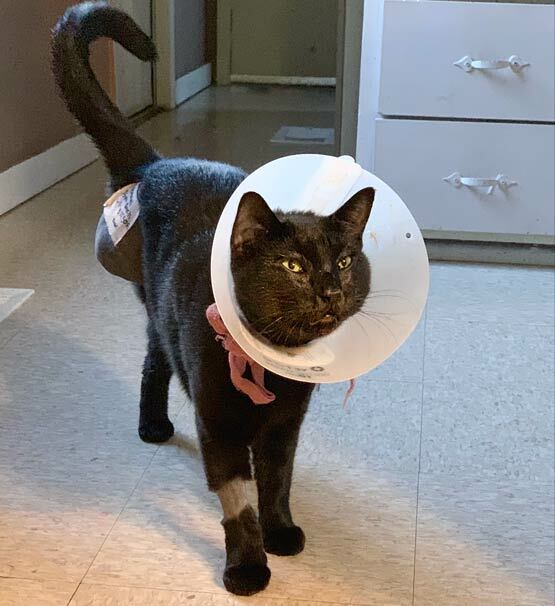 The Tripawds Foundation ASAP grant #18 goes to Tripawds member anachavez208 to help pay for Torti’s amputation surgery. Read on for her story, and learn more about the Tripawds Amputation Surgery Assistance Program to see if you qualify. This grant is made possible by the charitable contributions of Greyhounds Rock Fredericksburg and Tripawds fans like you. Thank you for your support! 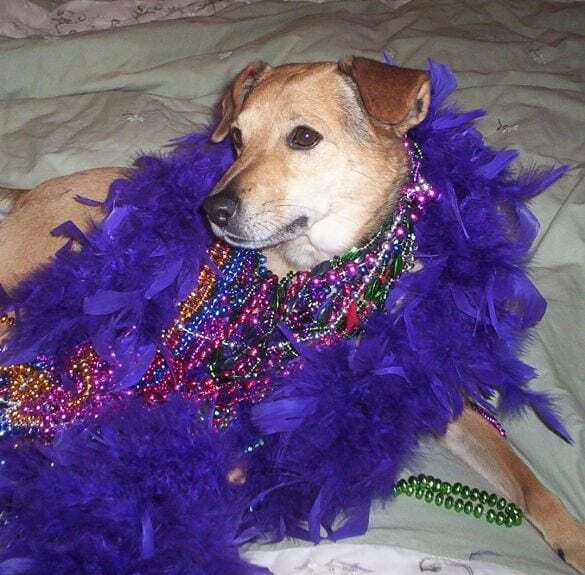 Support the ASAP Fund to Help More Tripawds! Torti is a sweet cuddly kitty, who loves to run around and play in the yard. On Wednesday October 31, 2018, he ran off when I went out to turn on my car to leave for work. I was not able to find him anywhere. Once I got home, I heard him crying outside the front door. 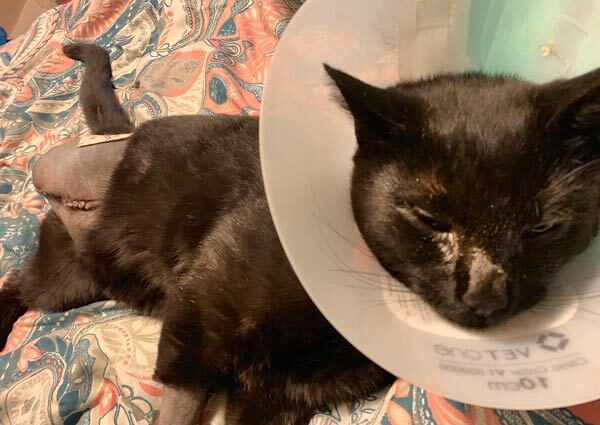 He appeared to have been violently attacked by a dog; of course, we are not sure as it also could have been some sort of trap that he was able to escape from. His leg was severely fractured and the muscle and tendons mangled. The site of it was horrible. Thankfully, he made it back home. I rushed to the ER vet at All Valley Animal Care Center. Unfortunately, we live thirty minutes away and he was in so much agony the whole ride to the ER. It was the worst thing in the world to see him in pain and not be able to take that pain away from him. His leg was severely broken and he had to have emergency surgery as soon as possible. After having a very difficult discussion with the ER vet, I had to make a very difficult decision. Either have his leg amputated or turn him over for adoption. I will do anything to make sure my pets are not suffering. They are my babies, so the decision was somewhat easy but also very difficult. Easy because of course I wanted Torti to be safe and at home with me, but difficult because this care center does not offer payment options. Full payment is due upon service. Although a leg amputation is very expensive, I just figured I would pay for it and deal with it later. I had to borrow from family and friends and use all the available credit I had to get the surgery to get his hind right leg amputated. November 2, 2018 he was finally able to come home, he seems very happy to be home. I am making some adjustments here and there to make the recovery process easier on Torti. I am so thankful he is home and feeling better. Support ASAP Fund to Help More Tripawds!